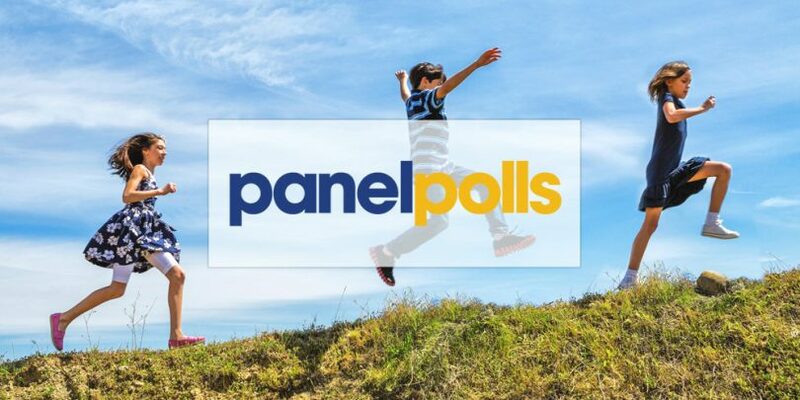 Panelpolls is seeking interested survey takers from the USA to join their family-focused online survey panel. 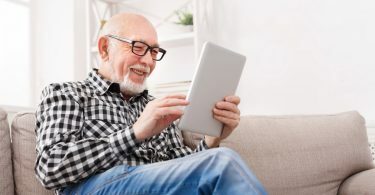 Surveys cover a range of fun and interesting topics including new products, services, TV shows, toys/dolls, mobile apps & games, sports, trends and more. Besides online surveys, Panelpolls offers its members opportunities to participate in different research activities including focus groups and in-person sessions, TV show pilot tests, movie screenings, game tests, and more. Panelpolls offers generous rewards to participants. 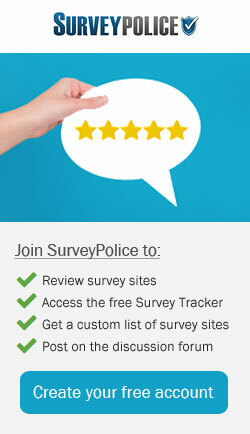 Panelpolls guarantees that you will earn points for each research activity you participate in. The figures below are the equivalent cash values of points that are awarded for said activates. With just $10 (10,000 points) worth of earnings in your account, you may request a $10 Amazon e-gift card. If you prefer cash, you can request a payment check be mailed to you when you’ve accumulated just $20 (20,000 points). 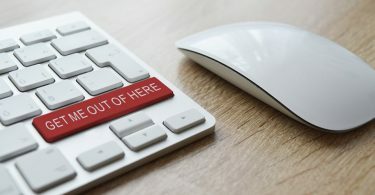 USA residents only and who are one of the following: parents of children ages 0-17, a young adult (18-34), a teen (15-17) or a child 2-14 (membership available through a parent).